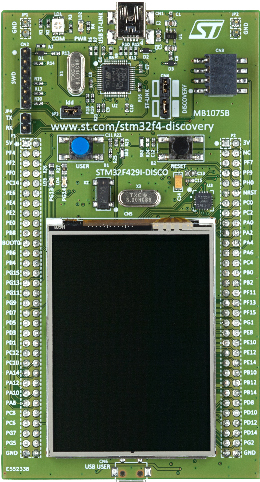 STM32F4xx devices have CRC (Cyclic Redundancy Check) module inside. This is small and useful unit when working with communications. It might become very useful to verify if your packet of data is correct. It is quite ugly 😀 Well, using this module is very easy. I’ve made some functions to calculate CRC from block of data.